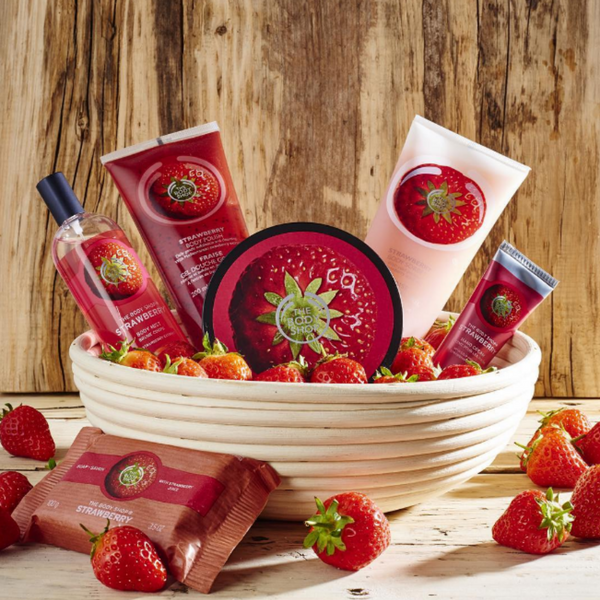 The promotional code entitles the customer to £10 off a £25 spend in a single transaction online at www.thebodyshop.co.uk. This offer is valid between 9am on Tuesday 28th February and 9am Tuesday 14th March 2017 (excluding purchases of (1) Gift Cards, (2) Charitable items, (3) The Body Shop Foundation Bag for Life, (4) Spa Of The World Range including gifts, (5) Oils Of Life Range including gifts, (6) Store Made Gifts, (7) Almond Milk and Honey range including gifts (8) Drops of Light range excluding Skin Defence Multi-Protection Essence SPF (9) Recipes of Nature Range including Expert Facial Masks – Ethiopian Honey, Himalayan Charcoal, Amazonian Acai, Chinese Ginseng and Rice, British Rose, and gift (10) Advent Calendars (11) Best Of The Body Shop Iconic gifts (12) Drops Of Youth Liquid Peel (13) Elixirs of Nature Range including EDP’s (14) Vitamin C Glow Revealing Liquid Peel (15) Sale). This offer cannot be redeemed in conjunction with any other promotion or offer. The promotional code must be registered at the time of purchase, by clicking on ‘use promotional code’ on the basket page. The promotional code is not available through The Body Shop At Home™. This offer cannot be redeemed in conjunction with any other promotion or offer, or with a Love Your Body Club™ voucher. This offer may only be used once for one online transaction.